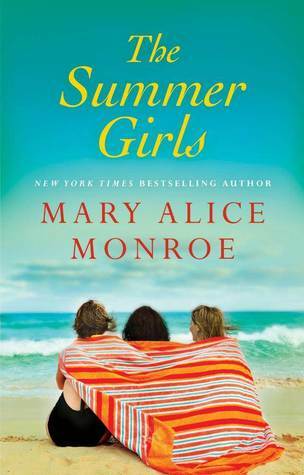 Mary Alice Monroe’s latest book The Summer Girls hit shelves yesterday, June 25th. It is the first in the Lowcountry Summer Trilogy. Already it’s made several “Best Summer Reads” lists, including CBS and affiliates in Baltimore, Chicago, Miami, San Francisco, Southern Living, Azalea, and Charleston Magazines. Mary Alice plans on spending a long summer on the road promoting this books, and as well she should. It’s wonderful and she has so many stories to tell her readers about the research she did with dolphins for this book. She is also giving away a weekend for two, including airfare, to Wild Dunes Resort on Isle of Palms, a dolphin sunset cruise and a meet and greet with her. To enter, just go to her Facebook Page www.facebook.com/maryalicemonroe. 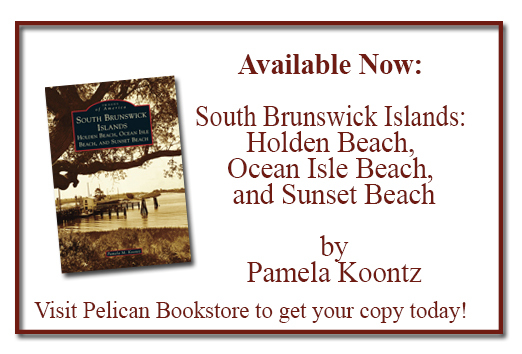 And don’t forget to stop by Pelican Bookstore and pick up The Summer Girls!